All new clients are required to complete a client consent form. We like to keep a detailed client record system, this is not only to ensure we comply with the Welfare of Animals Act (Northern Ireland) 1972, but also to aid us by providing information that will enable us to provide a top quality, tailor-made service for you and your pet. 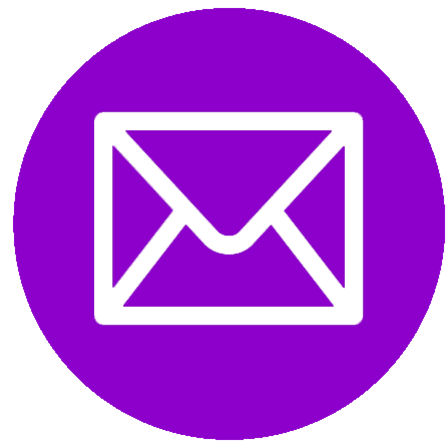 Upon subsequent visits you will be given opportunity to advise us of any changes to the information we hold, we consider it your responsibility to be honest and keep us up to date. Your information will not be disclosed to or shared with any 3rd party. 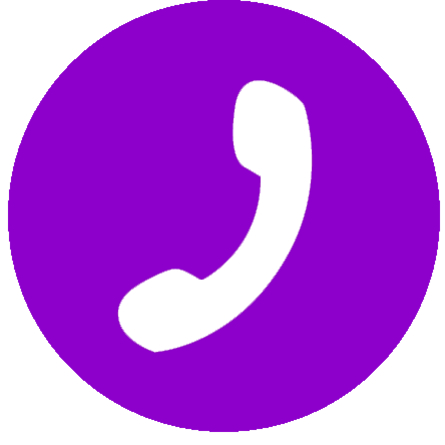 We require at least 24hrs notice to cancel a scheduled appointment as this gives us an opportunity to rebook the slot. Please make us aware of your intention to cancel your appointment at the earliest available opportunity. A 50% no-show/late cancellation fee will be applied. Customers that repeatedly miss appointments will be removed from our client list. At Dashin’ Hounds we groom humanely. Removing Matts can be very painful and distressing for the animal. As such we will generally only try to de-mat a coat once, and then only in compliance with the Welfare of Animals Act (Northern Ireland) 1972. Dematting during a routine groom is limited to a maximum of 15 minutes. If upon subsequent visits your dog returns in a matted condition we will make not attempt to dematt and the animal will be clipped-off. 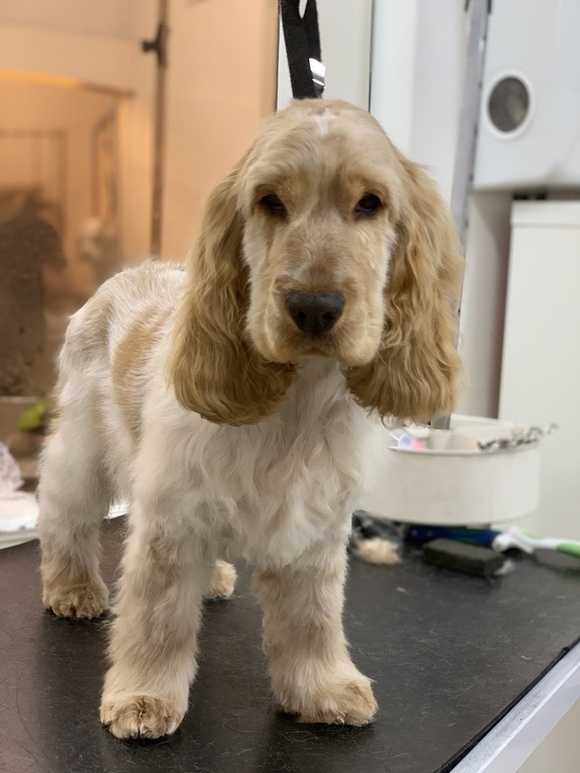 It is the owner’s duty of care towards their dog to maintain their coat between professional grooms and we are always more than happy to show you how to look after your dog’s coat. We never de-matt infirm/elderly or aggressive dogs. Your dog’s health and welfare is our primary concern. 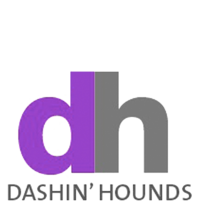 Dashin’ Hounds will do whatever is appropriate for the wellbeing of your dog while in our care. 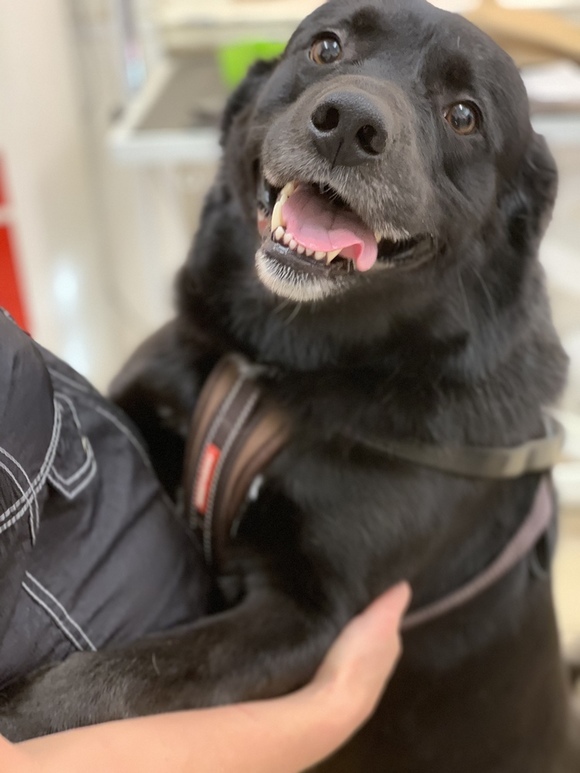 In the case of an incident or a serious medical problem being discovered during grooming and the services of a vet are required, the client authorises us to obtain emergency veterinary treatment. The client agrees that Dashin’ Hounds, its owners and operators are not liable for any pre-existing conditions and problems found during grooming, and the owner agrees to pay for all medical treatment incurred due to such. Please be punctual. 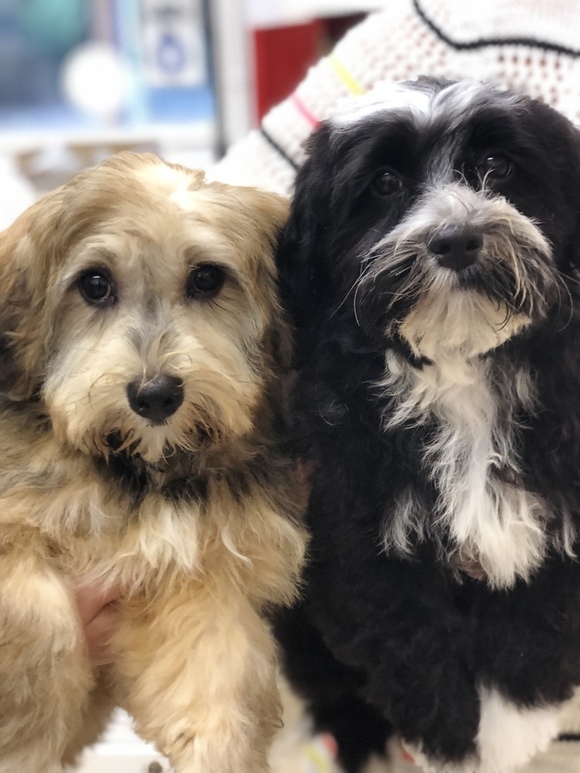 Arriving more than 15 minutes late may mean we will be unable to groom your pet due to time constraints between appointment slots and this could result in a late cancellation fee. It is equally important that you collect your pet at the allotted time. The appointment slot allocated for your dog’s groom has been booked at your request. Dashin’ Hounds do not double book appointments: a no-show is lost income. This is a business, and we are self-employed! Appointment reminders are offered. If your pet is collected after closing time, a sitting fee of £5 per 15 minutes is applied. This is payable in full at the time you collect your pet. Your pet may be photographed before, during and after its groom. Photographs may be used on Dashin’ Hounds website or Facebook page. You MUST advise us if your dog suffers with aggression of any form. Dashin’ Hounds reserve the right to refuse to groom any pet at risk of harming itself or any member of staff. If your dog has been accepted for grooming & displays aggression during its session, the groom with be terminated immediately. You will be contacted to collect it, even if the groom is only partially completed. In these cases the customer will be required to pay the full starting price for the groom because at that point we cannot fill the appointment. The client understands that they will be held liable for all bites/injuries caused by their dog.